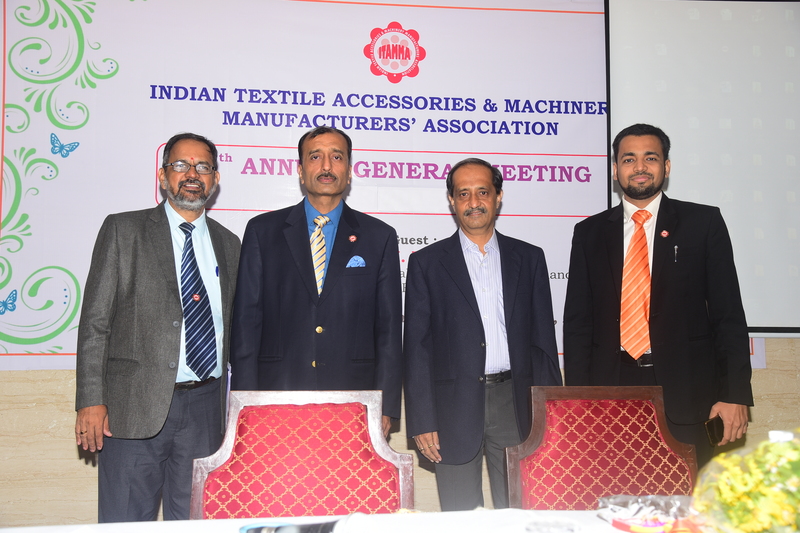 The Indian textile industry’s demand for machinery and parts is about Rs. 15,000 crores annually, nearly 70% of which is imported. 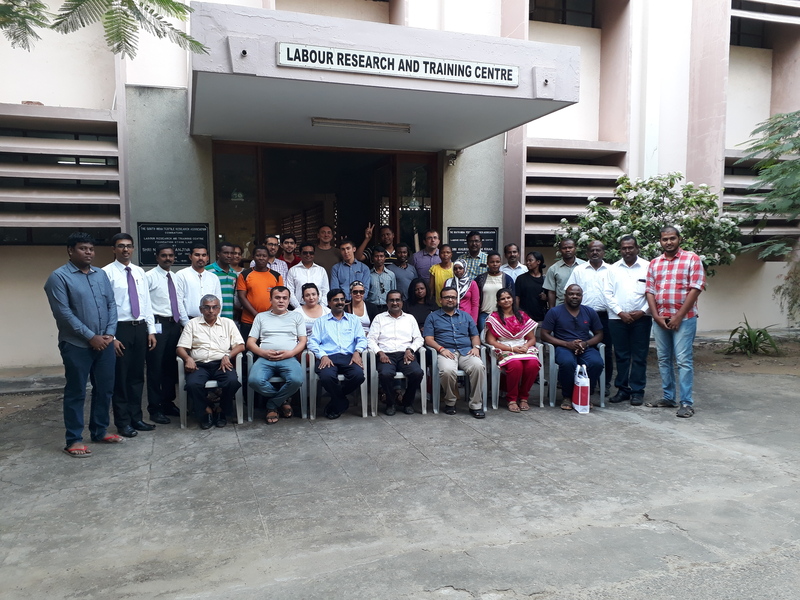 The textile engineering industry (TEI) produces about Rs. 6500 crores worth of products while operating at about 65% capacity utilization; 25% of this annual output is exported. In order to achieve the goal of MAKE IN INDIA by serving 65% (instead of current 30%) of the industry’s demand through indigenously produced machinery by 2025, the TEI has to increase its production more than four times in eight years to Rs 28,000 with exports at 25% being worth Rs. 7000 crores. 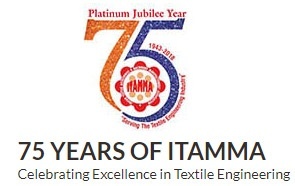 To help the Indian TEI to be ready to achieve this goal, ITAMMA had strengthened its wings at PAN India with its VISION of “Towards Making Indian Textile Industry A World Leader” by implementing various Technical & Technological activities and thus promoting Make in India, Skill India & Start up India initiatives of Govt. of India . ITAMMA plays a critical role in helping its members in building competitiveness and scale by transforming themselves to innovative, high technology and global players who meet requirements of their clients through state-of-the art solutions. 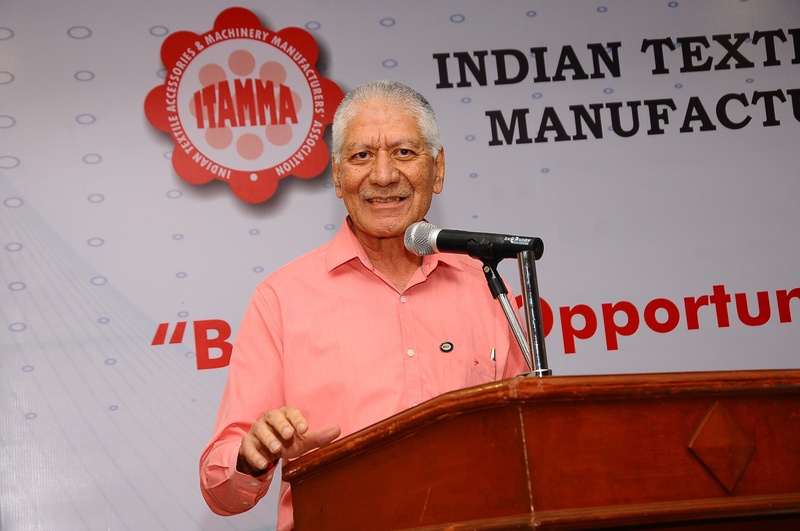 Under the Business Promotion initiatives for Members, ITAMMA has been participating in International Exhibitions in major textile centres abroad, for interaction of members with the user industry to showcase their latest developments, capability, product range of the Indian TEI. A low participation cost makes it possible for members to understand the user needs and changing requirements while developing contacts and relationships with reputed mills. 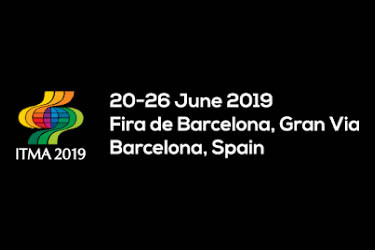 Each exhibition day includes some sort of interaction including Networking Dinners between members and senior executives and entrepreneurs from the user industry. DTG in Bangladesh, Indo Intertex in Indonesia, VTG in Vietnam, Irantex in Iran, Shanghiatex in China apart from the ITMA Exhibitions where ITAMMA is welcomed as a Supporting Association. 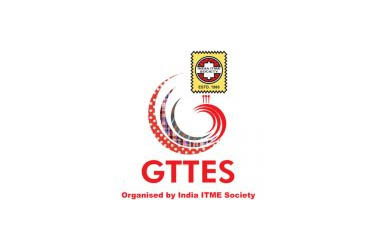 ITAMMA is a founder member of India ITME Society that organized the world famous 10th INDIA ITME EXHIBITION in Mumbai from 3rd to 8th December, 2016 where more than 100 of our members participated and ITAMMA provided them with many services to ensure a successful exhibition for them. To promote building of a strong BRAND INDIA, a redesigned ITAMMA booth was setup, ITAMMA VOICE was launched with great response and nearly 7000 copies were distributed to visitors, many dignitaries were felicitated and MOUs signed. To facilitate closer interaction with user industry as well as engineering industry in India and abroad, ITAMMA has signed MOUs with 4 industry organizations/institutions this year besides, the 29 existing MOUs signed in the past. Efforts are in progress to setup a Service and Training Centre in Ho Chi Minh City, jointly with VINATEX of Vietnam which while helping the Vietnamese textile industry, will provide a great platform for our members to increase their exports to Vietnam. 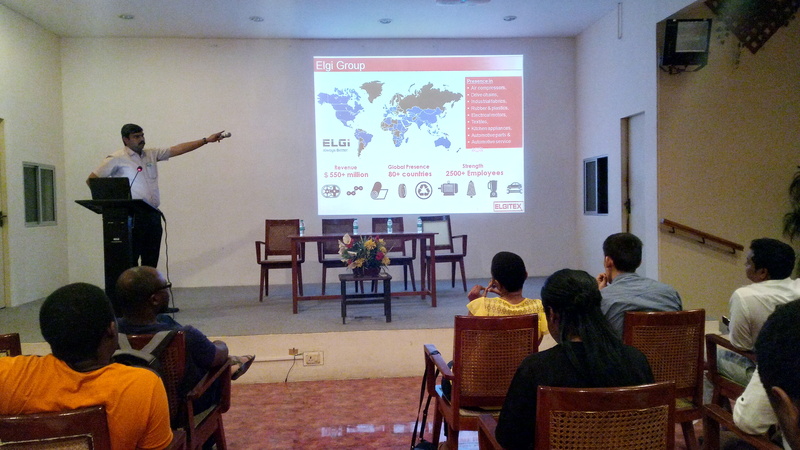 ITAMMA aims to setup such centres in various Asian and African countries in the future.